Networks have been an object of study since quite a long time. Sociologists and graph mathematicians are among the first scientific communities that started to analyze the topology of real and abstract systems. However, with the advent of modern computational means, the study of network took off and reached another dimension. The most important one is the fact that a myriad of dynamical processes were analyzed under the lens of network modeling. Additionally, our ability to compare theoretical and computational approaches with real-world data increased dramatically, to the point that Network Science today has become a tool and a language in many diverse scientific disciplines. Our group started to study networks in early 2000. As described in other research areas, we have been addressing since then many different problems that have networks as a common language. In this research area, instead, we study more fundamental issues related to network theory. 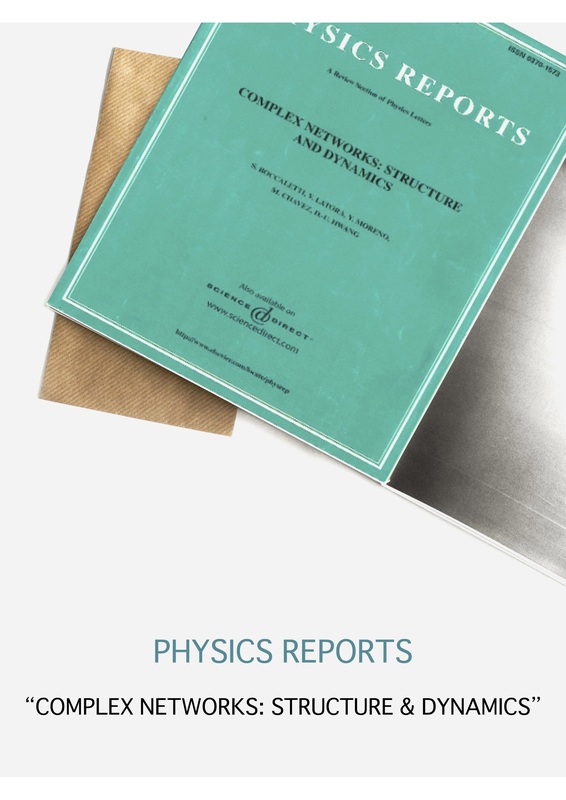 First, under the sections: “Network Structure” and “Critical Phenomena”, we analyze real systems looking for their topological and dynamical patterns, with the aim of later developing theoretical, computational and algorithmic tools that replicate as accurately as possible what has been unveiled from the real systems or to make predictions about the system dynamical behavior. Secondly, we also include in this section an important body of works that we have been carrying out during several years. It has to do with the study of nonlinear dynamical systems coupled to complex architectures, and specifically, with the synchronization dynamics of phase coupled oscillators. In particular, our group Cosnet has deeply studied what are the conditions for a system of Kuramoto oscillators to synchronize and what topological features determine the stability of the fully synchronized state. Additionally, we have also addressed other challenging questions like how the nature of the synchronization transition depends on the underlying topology, finding that it could be either a second or an “explosive” transition. 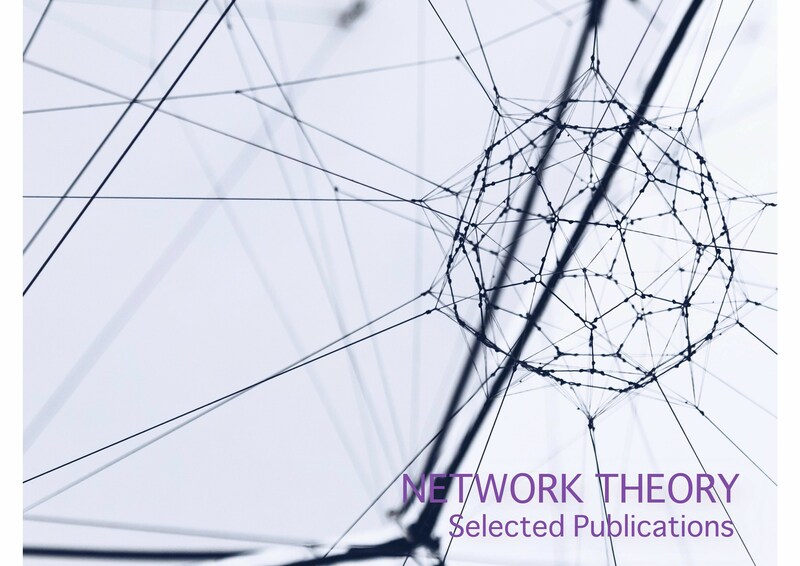 Finally, this research area also includes one of the most topical subjects in current network modeling: the study of networks of networks, i.e., systems made up of several interconnected layers each of which represents a network of contacts. This research line is encompassed under the section “Multiplex Networks” and includes studies of both the structure and the dynamics of these systems. For more details, explore the items that are shown on the lateral menu.